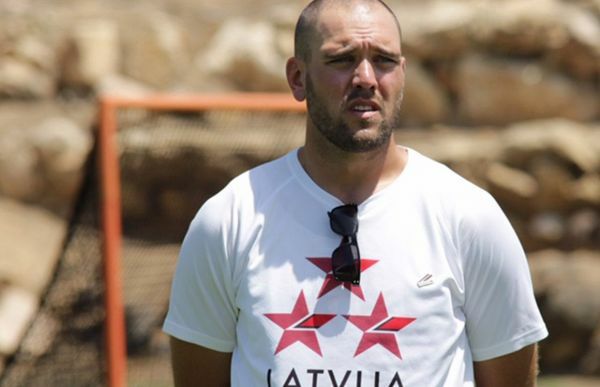 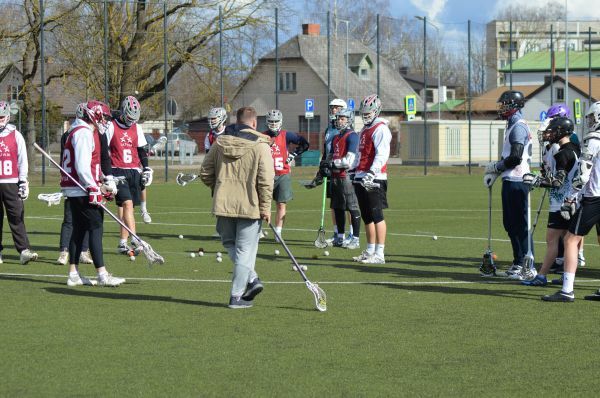 Men's national team players joined U-20 team practice to help them prepare for Euros this summer. 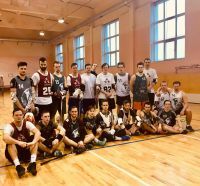 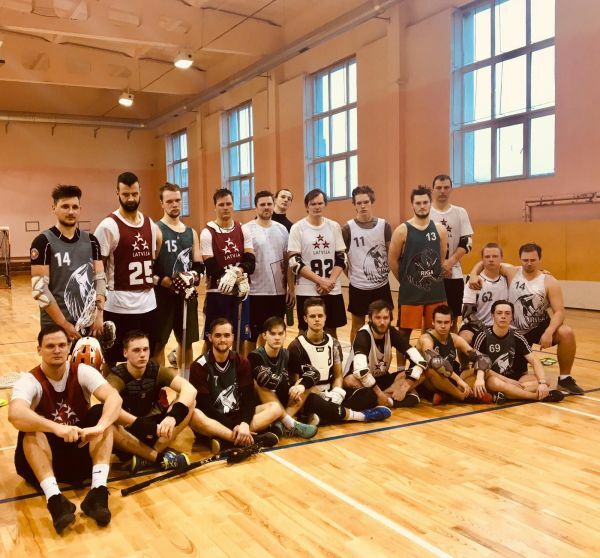 Archer Lacrosse and Riga Griffins held joint practice with new lacrosse club Talava in Gulbene region. 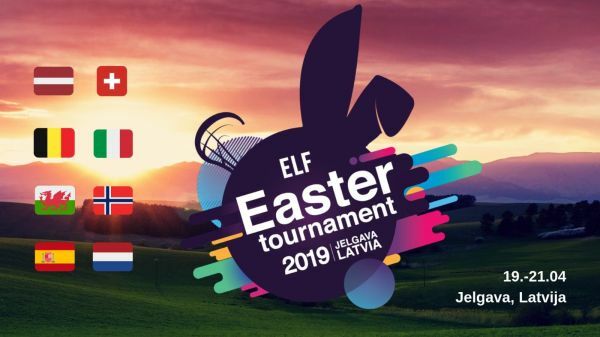 8 teams to participate - Belgium, Italy, Netherlands, Norway, Spain, Switzerland, Wales and host Latvia. 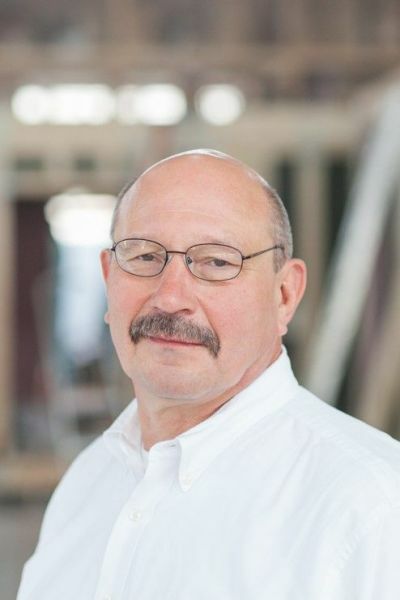 Changes were also made in statutes and rest of the board.